Join Ivanti for a full day of education, hands-on training, and tips and tricks! 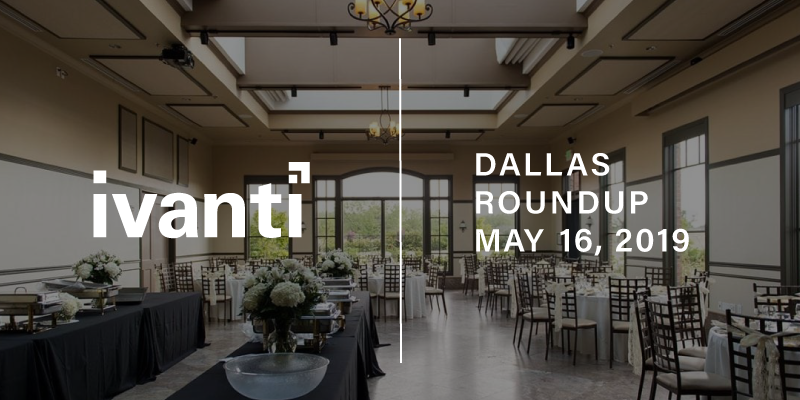 Ivanti is bringing together our users for a FREE day of learning tips & tricks, roadmaps, and networking. Hear from our expert Product Manager and Partners to help you roundup the solutions you need to take IT to the next level. 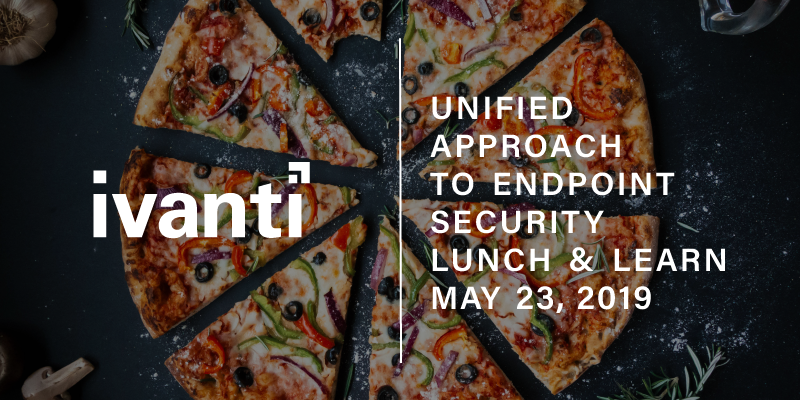 Ivanti has the Power of Unified IT. Come spend the day with us to see how we can save you time and your company money.